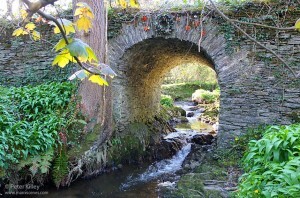 The magical, mystical, beautiful and truly original Fairy Bridge at Kewaigue, Braddan. 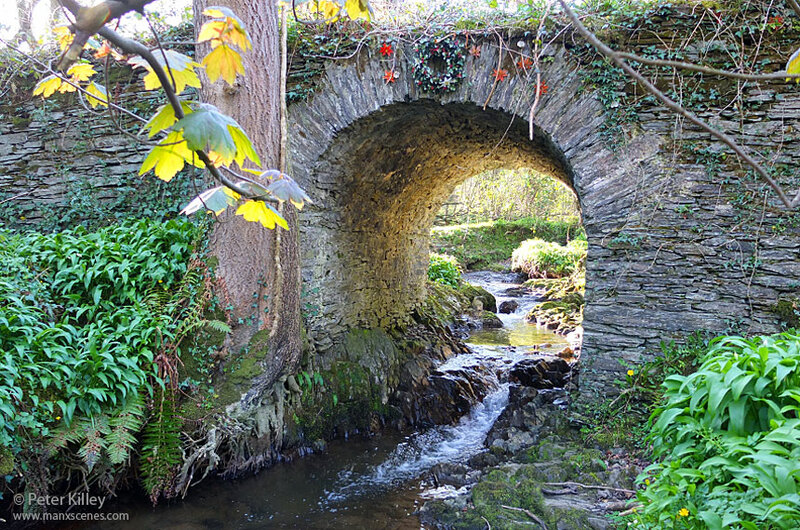 There are trinkets placed in the wall and flowers all around, and as you can see there is a wreath placed at the top of the arch of the Fairy Bridge. No objection to the natural trinkets such as stones and shells but perhaps the fairies should remove the dummies which appear to have been ‘given’ to the fairies when their owners got too old for them? I sort of agree with you over the trinket stuff, but I disagree with your views that it was a special place, in my humble opinion it still is a very special place and I think you will find a number of people will agree with my views.